Set in the Conwy Valley the Plas Maenan Country House is an ideal venue as a base to explore the contrasting scenic areas of North Wales. 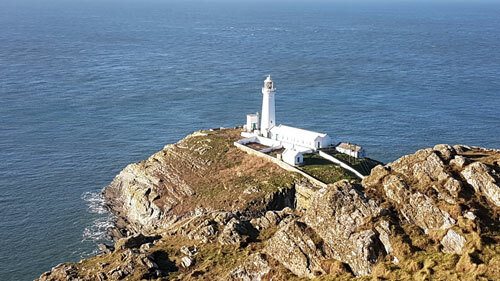 Celticos private tours can pick up and return our guests from our hotel allowing you to travel in style and comfort while exploring this fascinating area of Wales. Day tours of the 'Land of Myths, Legends and Dragons', our portfolio of popular private sightseeing day tours has been carefully planned to enable visitors to see a lot in a short time whilst enjoying a taste of what the various regions have to offer. North Wales is renowned for having something different around every corner: world heritage sites such as the castles, gardens and stately homes and dramatic contrasting scenery. We can also offer to take you up country roads to hill farms and sleepy villages where you will discover hidden gems and have the opportunity to encounter some traditional Welsh culture and hospitality. 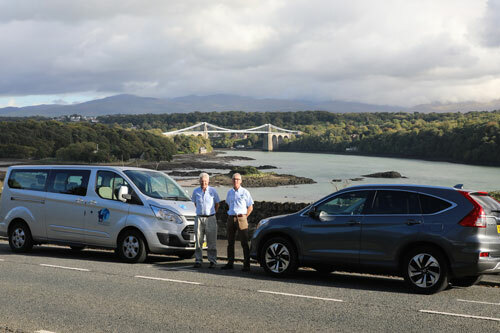 Your friendly, experienced English and Welsh speaking driver/guide will offer you the opportunity to chat with the locals and you may even learn some Welsh when we interpret the meaning of Welsh phrases and place names for you. The private tours are custom built to suit your individual preferences and requirements. Please see the range of sightseeing tours and multi day tours for some ideas to create your perfect experience.